The research report is an outcome of this project that is published below, see link. 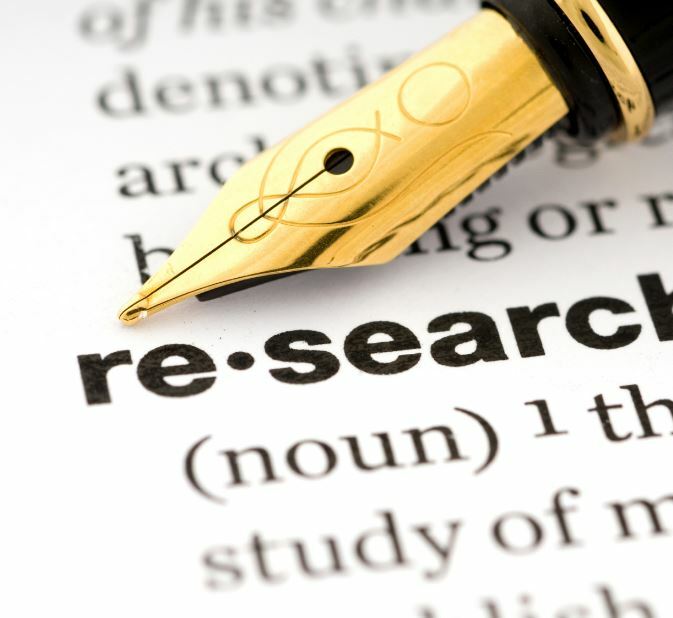 The report of the research is input to develop the learning material, the diagnostic scan and will be base of the development of the awareness scans. The report is based on the research in four countries (Spain, Denmark, Great Britain and The Netherlands) and the input of the experts during the expert meeting on 23th of June 2016. The aim of the research made in the partner countries and presented in this report, is to create the foundation for developing the learning materials and tools for entrepreneurs in the Hair and beauty sectors. The research report, learning materials and tools are planned to be delivered in the ERASMUS+ project "Future Skills & Sustainable Development in the Green Salon". 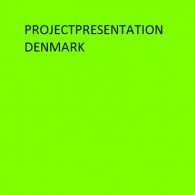 The background for the present project and thereby this report, is a Leonardo Da Vinci project in creative industries where partners exchanged experiences on Health and safety and implementation for sustainability in hairdressing and graphic industry. During the project, it was obvious that the problems in the sector were cross‐national and severe. It is an issue that everyone working in the hair and beauty industry – being in education, salons or as producers – talk about. From the project, it was also clear that many discussions were based on emotions and single cases, which stakeholders had experienced often at a personal level. These insights created a strong motivation to get an overview of the actual knowledge on Health and Safety as well as sustainability in the hair and beauty sector. 2. 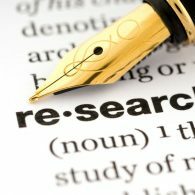 National research on asthma, allergy and deceases related to hair and beauty products. 4. National requirements for environmental protection hair and beauty salons. 8. What is the attitude of National producers and their development activities in relation to Sustainable hair and beauty products? 9. 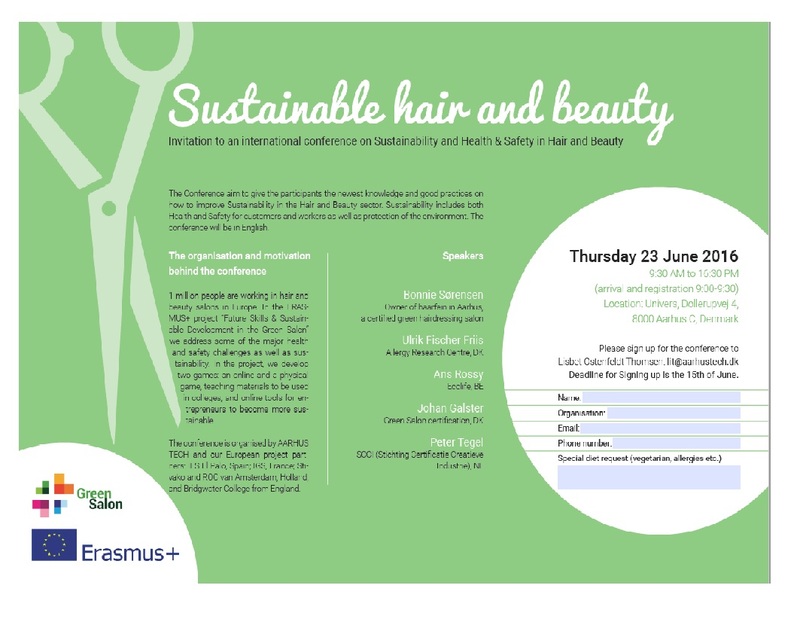 What is the general attitude in the hair and beauty sector with regard to sustainability? 10. 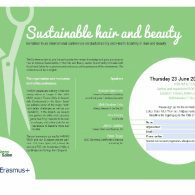 What is the general attitude of hair and beauty customers regard to sustainability? As this report will show, the findings vary from country to country and generally shows a picture that the accessibility of information is limited.